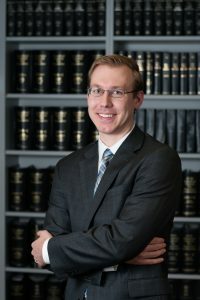 Justin C. Holmes joined Mellen, Smith & Pivoz PLC in October 2011. He has Bachelors of Business Administration in Accounting from Baker College graduating summa com laude. He is currently pursuing his master degree in taxation at Walsh College. Justin uses his excellent computer skills to provide an accurate and efficient work product while preparing client accounting, tax returns and while on audit engagements. His specific areas of expertise include accounting, auditing, and individual and business tax preparation. Justin has been a small business owner for over 11 years and has the firsthand experience necessary to assist clients with their business operations, accounting and tax perpetration needs. Justin is a member of the Michigan Association of CPAs.